Cherry Valley & Rockford offer some of the finest Shops to Shop, from Motorcycle Leather Good Shops, Wine shops, Cabin Furniture Stores, Decor and more. Cherry Valley & Rockford, IL. 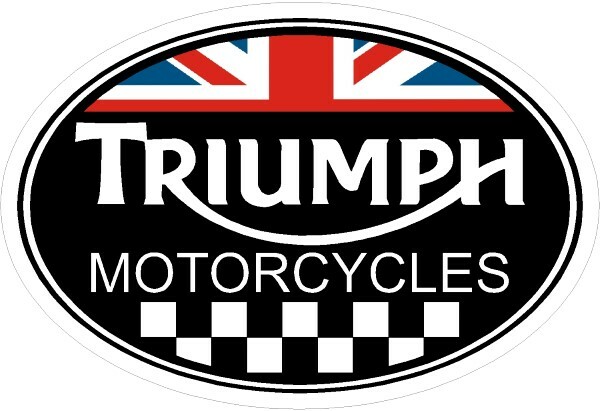 They have incredible merchandise and Welcome Motorcyclist to our establishments with open arms, be sure to tell them all you heard about their great businesses from Ride2Guide.com. There are many exciting destinations in and around Cherry Valley & Rockford , IL. Scroll down this page to view top rated destinations. From great place to Dine, Lodge and Shop to Historic sites and Outdoor activities. Cherry Valley & Rockford , IL and this town really Welcomes Motorcyclist. 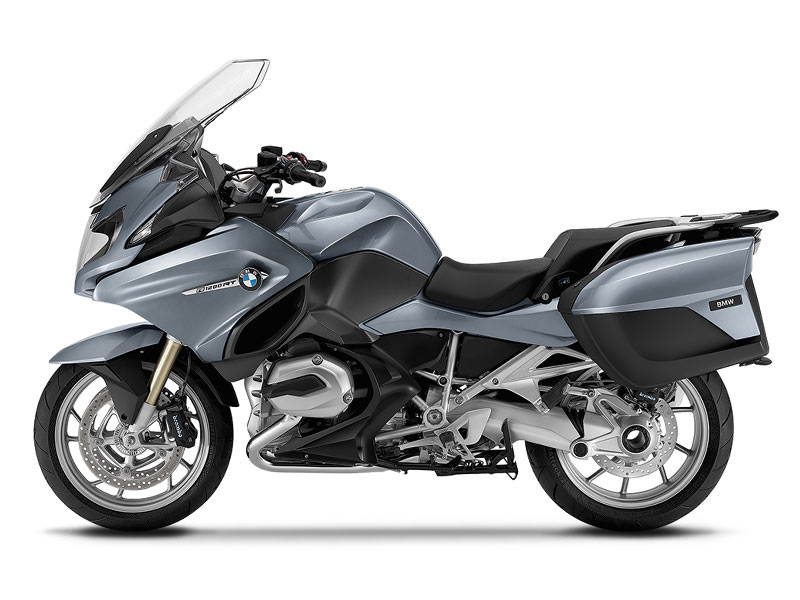 Take some time and learn more about the great businesses that welcome Motorcyclist by viewing their info and pictures below. 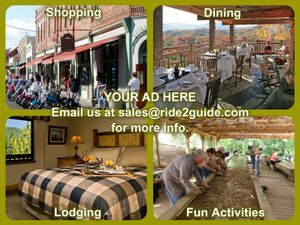 And remember to always let these great businesses know that you found them here on Ride2Guide.com. "1Down4up and Ride the Saddle Safely to Cherry Valley & Rockford, IL"
"Worlds Oldest Family Owned Harley Davidson Dealership"
Come meet the incredible folks that earn the reputation for running this Historic Dealership. 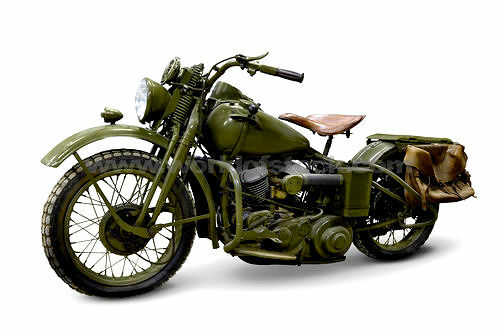 Being the Worlds Oldest Family Owned Harley Davidson Dealership didn't come easy, it took hard dedicated work and impeccable customer service to have survived the many obstacles it saw throughout its years. 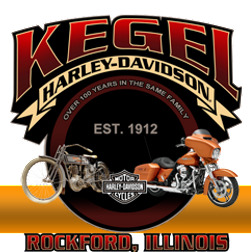 Today the Kegel Dealership stands proud in Rockford, IL and has lots to offer for al. 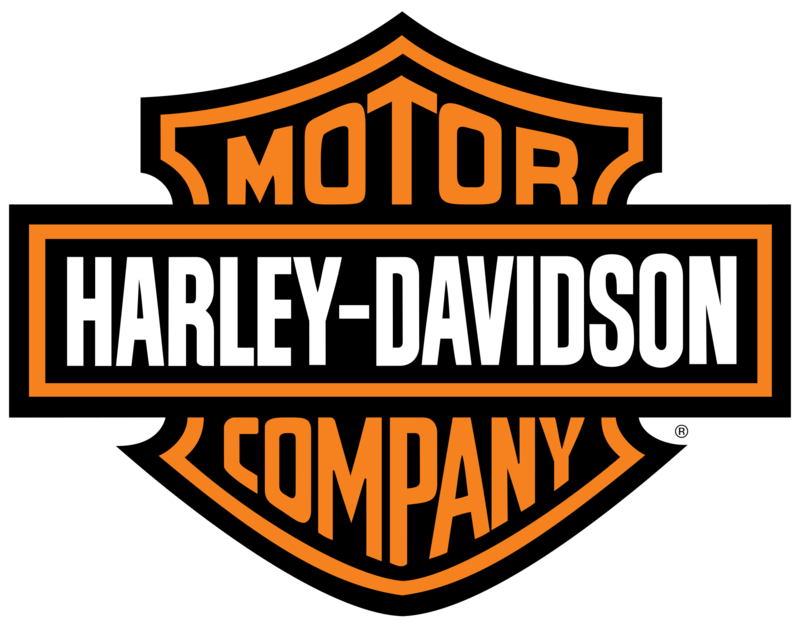 From New & Pre-Owned Harley Davidson Motorcycles to a huge Showroom of must have Harley Davidson Apparel. Now not only can you enjoy a nice drink or enjoy some terrific food but you can also play the Illinois State Slot Machines. Salamone's has 5 Slots ready to pay out some cool cash and in the comfort of a private area nestled away within the core of their fine dining restaurant & bar. Here At 124 Customs, Customer Service Comes First. 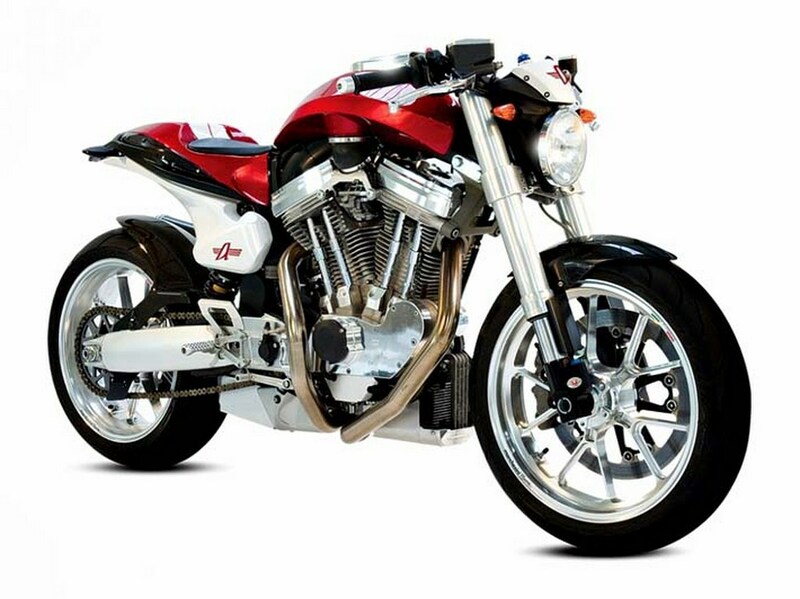 We Provide Quality Parts And Service For Your Harley Davidson, Big Dog, Iron Horse, Bourget, Customs Of All Makes And Metric Motorcycle. Custom Painting - (Air Brushing, Kandies, Pearls), OEM Painting - ( Restore Original Paint ), Engine Work - ( Big Bore, Cams, Heads, ), Tune Ups - (Carbs, Spark plugs, Ignitions ), Tires - (Metzelers In Stock) Order Any Brand, Big Tire Kits, Rims, Wire Your Bike Complete, Build Your Custom From Ground Up !!!!!!! 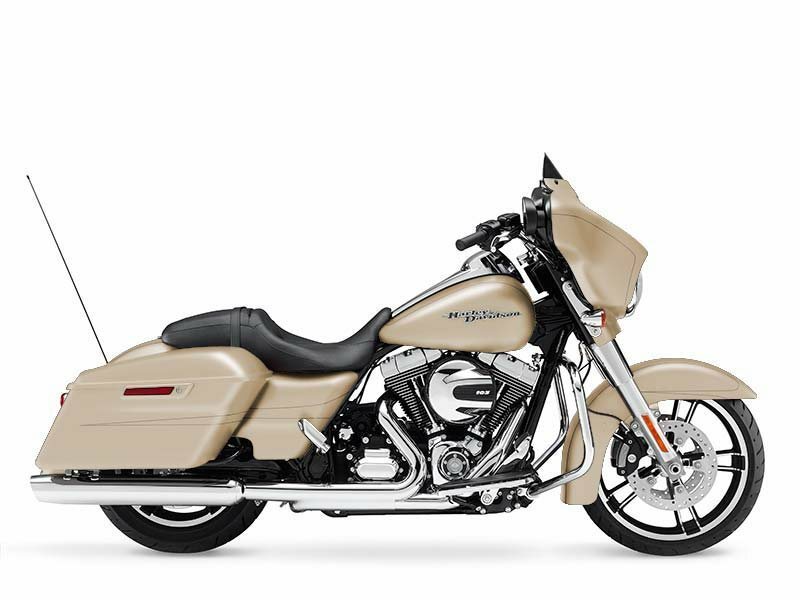 Specializing in Bagger Custom Builds, We Can Do What Ever You Can Dream Of. 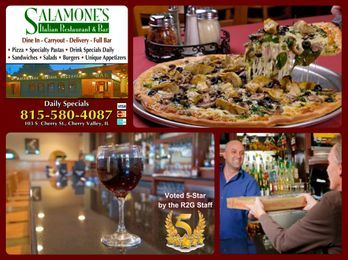 Salamone's is a R2G 5-Star Rated Restaurant, its an absolute must stop and dine location in the Cherry Valley/Rockford, IL area. No disappointments here folks, from Incredible Pizza & Pasta to their mouth watering Appetizers and Dinners. Salamone's also has a large beautiful Bar and Dining area plus they have Slot Machines to play in a comfortable room with full service for all your eat and drink needs. Tell the Great Folks at Salamone's that Ride2Guide rated them off the charts when it comes to great food, service and a relaxing atmosphere. The Backyard Grill is a great place to take the entire family out for a delicious and affordable meal. We offer a wide variety of choices from salads, seafood, burgers, to USDA choice beef steaks and a fun kids menu. The Backyard Grill & Bar is an independent, casual family dining restaurant located in northern Illinois. We have three units and are still expanding. We offer a diverse menu, our bar-b-que ribs are second to none, prime rib that makes my mouth water just thinking about it, and burgers you could only find in your own backyard make the trip worth it. We pride ourselves on being able to offer menu items that will satisfy the entire family as well as providing a place for those who love to come in and have a drink with friends and watch a favorite game on one of our many TV’s. 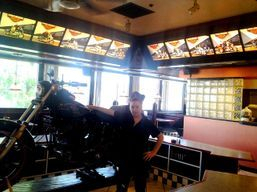 The Largest Little Gourmet Hot Dog Eatery in the Country.